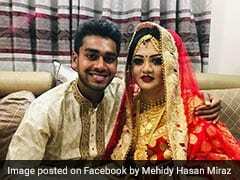 New Zealand brought in all-rounder Jimmy Neesham and leg-spinner Todd Astle after losing the five-match series on Monday. After the five-match ODI series slipped out of New Zealand's hands, they have decided to make some changes in their squad. 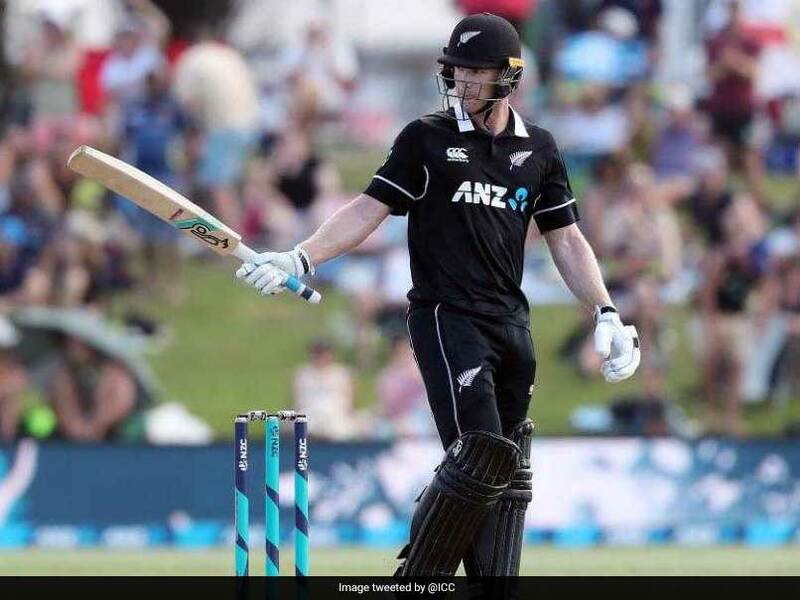 The Black Caps have brought in all-rounder Jimmy Neesham and leg-spinner Todd Astle for the remaining two One-day Internationals against India, after losing a third successive game in Mount Maunganui on Monday. However, they have decided to persevere with openers Martin Guptill and Colin Monro, who have both struggled for runs. 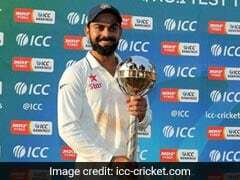 India took an unbeatable 3-0 lead in the series when they beat New Zealand by seven wickets with seven overs to spare in the third match. Guptill and Munro put on 10 for the first wicket following partnerships of 23 and five in the two matches before that. Neesham starred with bat and ball against Sri Lanka earlier this month but was sidelined from the start of the India series by a hamstring strain. "It's great to welcome back the all-round skills of Jimmy and Todd and we're looking forward to seeing what they can bring to the series," selector Gavin Larsen said, as New Zealand works towards finalising its World Cup squad. 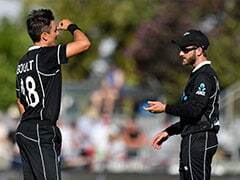 New Zealand squad: Kane Williamson (capt), Todd Astle, Trent Boult, Colin De Grandhomme, Lockie Ferguson, Martin Guptill, Matt Henry, Tom Latham, Colin Munro, Jimmy Neesham, Henry Nicholls, Mitchell Santner, Tim Southee, Ross Taylor.